Hey, Disney fans - be sure to catch the Broadway tour of Beauty and the Beast at the Denver Center - it's only playing through Sunday, June 12! This family friendly show is sure to delight audiences young and old. Check out this fantastic review from In Good Taste Denver, and see more details below. 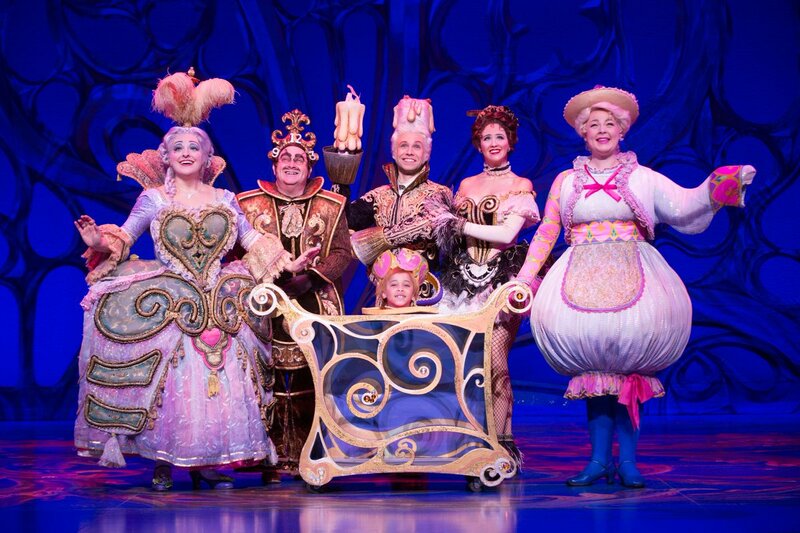 NETworks presents Disney’s Beauty and the Beast, the smash hit Broadway musical, returns to Denver! Based on the Academy Award-winning animated feature film, this eye-popping spectacle has won the hearts of more than 35 million people worldwide. This classic musical love story is filled with unforgettable characters, lavish sets and costumes, and dazzling production numbers including “Be Our Guest” and the beloved title song. Experience the romance and enchantment of Disney’s Beauty and the Beast at The Buell Theatre!